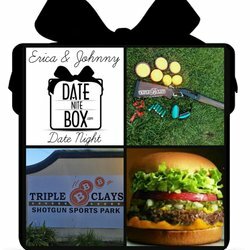 We have included very important items in each CUSTOMIZED DATE NITE BOX sent with our Monthly, Bi-Monthly or Quarterly Membership options. 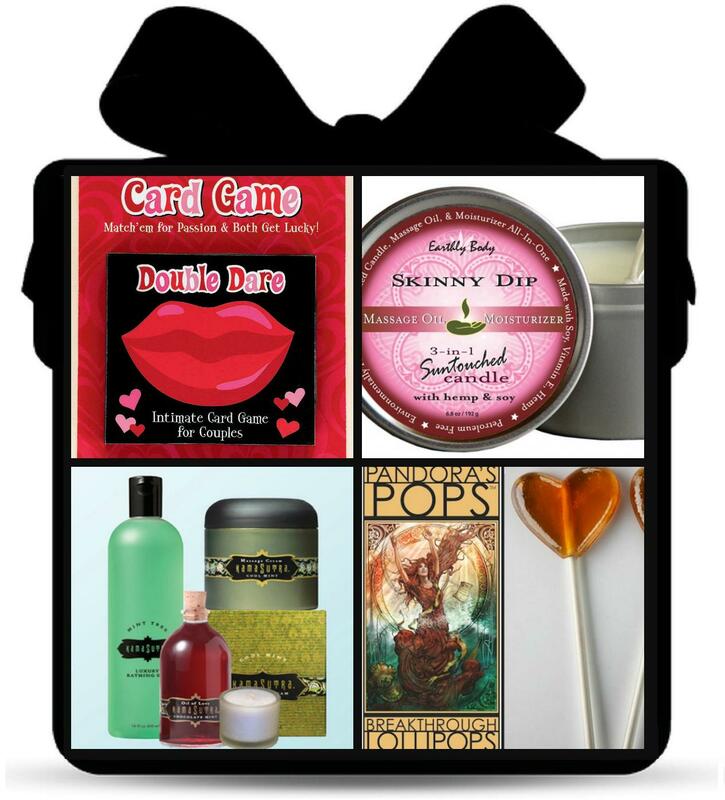 We have based this box off of fulfilling each the five love languages or ways people perceive or feel love as mentioned in the book by Dr. Gary Chapman* . 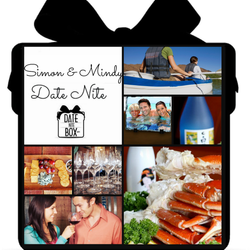 We highly recommend couples to take the test and get the book if you haven't already at www.5lovelanguages.com! 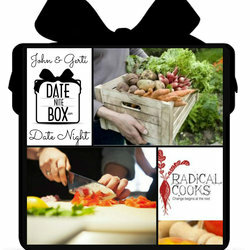 Click here for more info on PRE-DATE NITE HOME BOXES in the Bi-Monthly and Quarterly options. 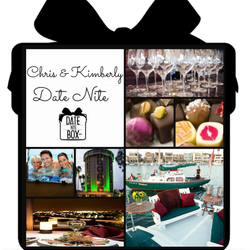 Your own personal Date Nite Concierge at your service! 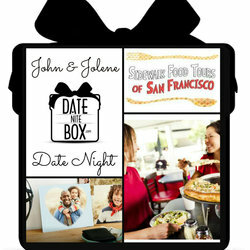 Who will plan, book, pack and ship your date to you. 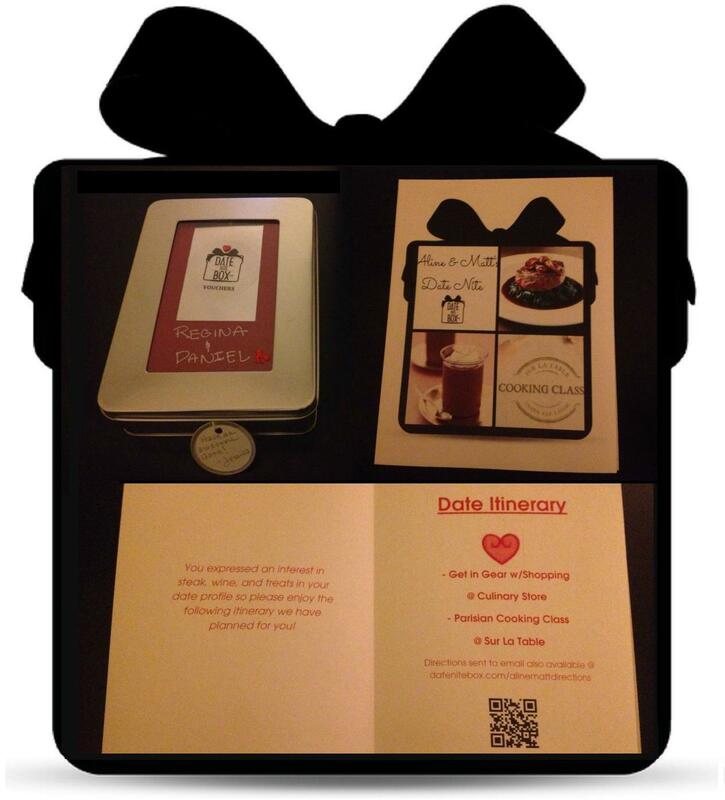 Including a business card with a direct line to reach them, a full itinerary and directions to and from the events. 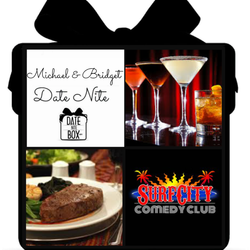 We know busy people have limited time so spend it enjoying your date leave the planning, reservations, ect to us! Based on which level you sign up for that will be the budget that we use to purchase your date vouchers to cover the nights activities or events. So all you have to do is show up and present your tickets, vouchers, gift cards, ect! 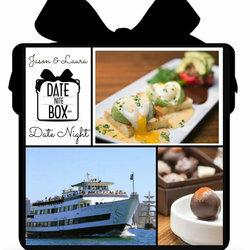 Date Nite Boxes make the most appreciated gifts spending money on time together and memories that will last forever! 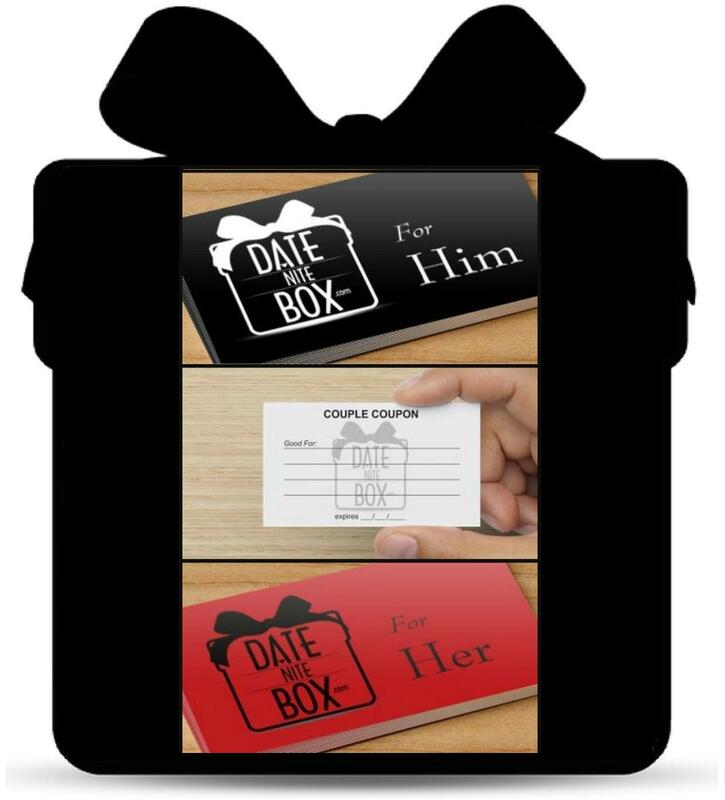 A fun way to say thank you for the date with a personal note and empty box to fill in a coupon of your choice for your mate, foot massage, dinner in bed, ect. 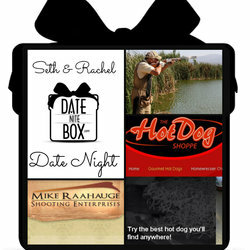 A fun way to remind your date why they are special to you by writing a personal love note to your significant other. 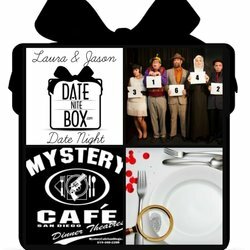 A fun way to make sure the date ends on a HOT note! 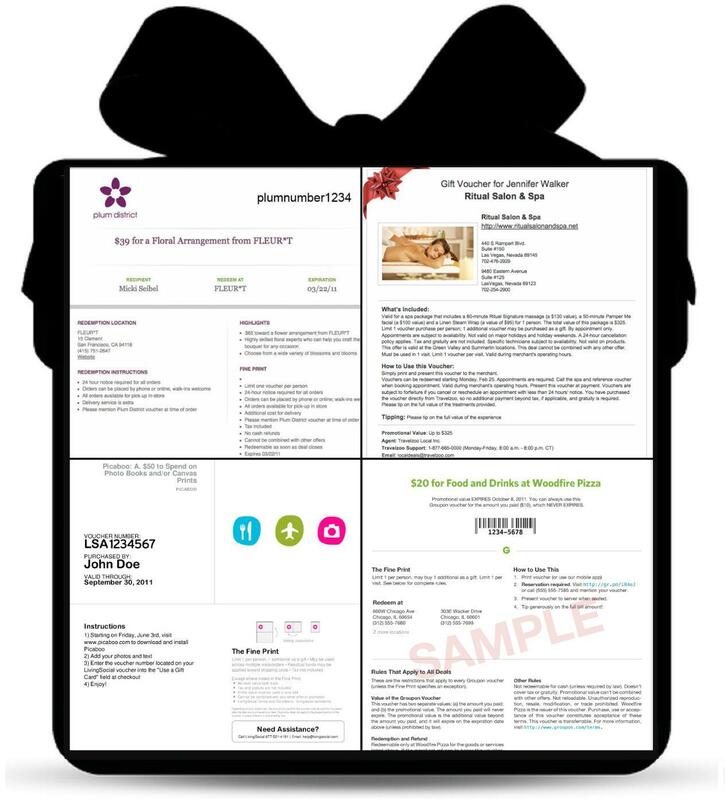 Get a chance to communicate in a fun way, along with the chance to offer an act of service on your coupon cards that will be appreciated, and keep it interesting with our surprise spice it up items for those who love physical touch! 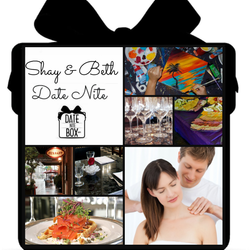 * this is not endorsed by Dr. Gary Chapman this has been listed simply as a reference tool to understand the psychology behind the building of DATE BOX NITE.